We've always had a soft spot for trains. We know the moment a train pulls out of a station bound for somewhere fantastic is when the adventure truly starts. 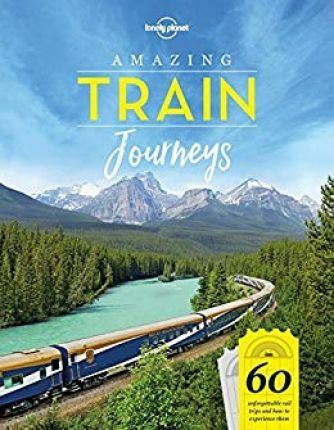 Amazing Train Journeys is the culmination of asking more than 200 travel writers for their absolute favourites.